One of the most striking aspects about Hong Kong is the clear tabula rasa approach, making the urban structures in the city not more tan 50 years old. 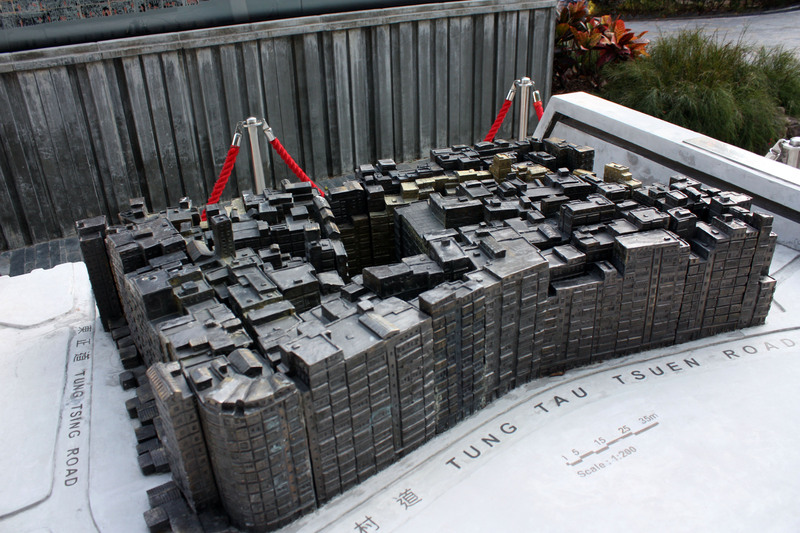 This tabula rasa approach was most clearly reflected to me with the Hong Kong Walled City of Kwoloon, the most striking of the urban villages in the area. 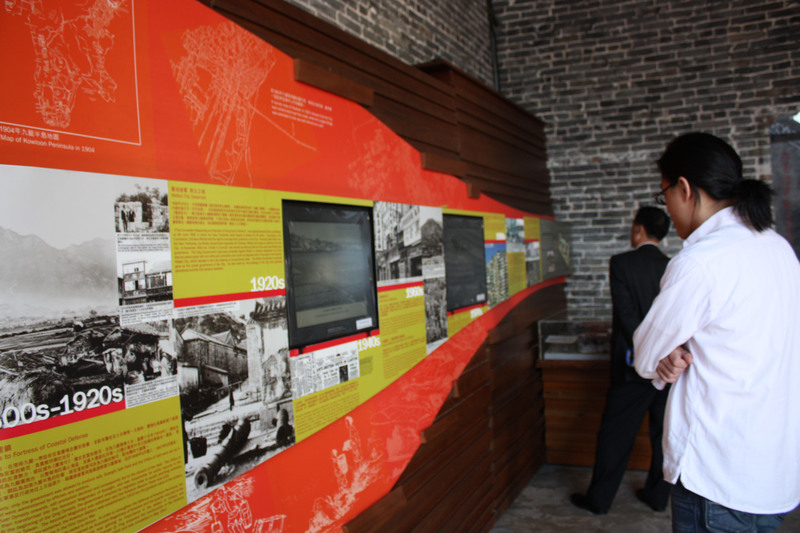 The walled city was built in 1847, and although the city housed close to 33,000 residents within 6.5-acre (0.03 km2; 0.01 sq. miles), it was torn down in 1994. Kwoloon began as a Chinese military enclave in the 17c AD. In 1810, with the first Opium war, the Kwoloon Peninsula regained military importance. 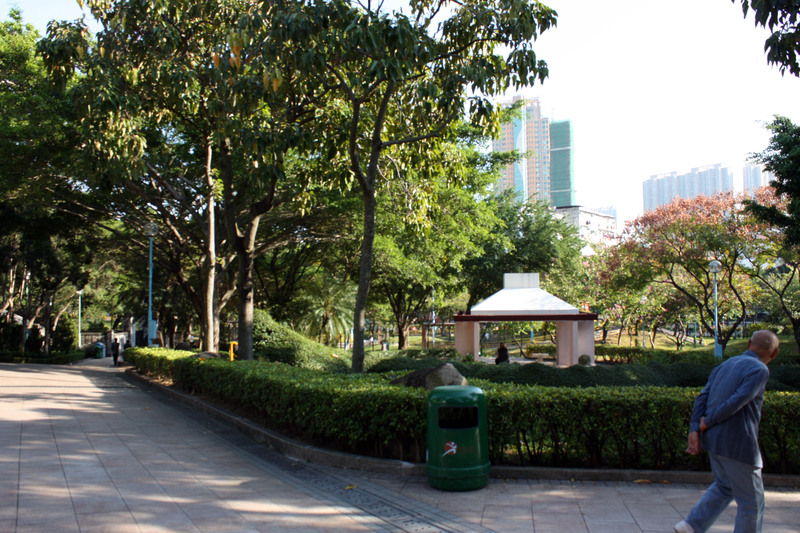 The city’s wall was added in 1847, possibly as a precautionary measure against the British who had recently taken possession of Hong Kong. In 1898, Chinese and Britain Government signed a convention that allowed Britain to lease New Territories for 99 years, and the walled city quickly turned to British control. The British government quickly gave up the governance of the city, buildings were abandoned and the city slowly became deserted. In 1948, the Hong Kong government’s attempt to occupy the city leading to various student riots, and culminating in the burning of the British Consulate as well as various British businesses in the area. This incident, known as “Kwoloon Wall Incident,” prompted the British to form a “hands off” policy. The 1950s brought a large drug and other illegal trades to the city, granting it the nickname “City of Darkness,” housing a wide array of strip clubs, brothels, casinos, and opium dens amongst others. Since land prices were lower adjacent to the city, factories boomed in the Western side of the City. In addition, unlicensed dental clinics boomed in the city as a way to provide economic survival and services to the existing population. Construction surged dramatically during the 1960s and 1970s, and buildings in the City, which were all low-rise, grew to an average of 10 stories or more. 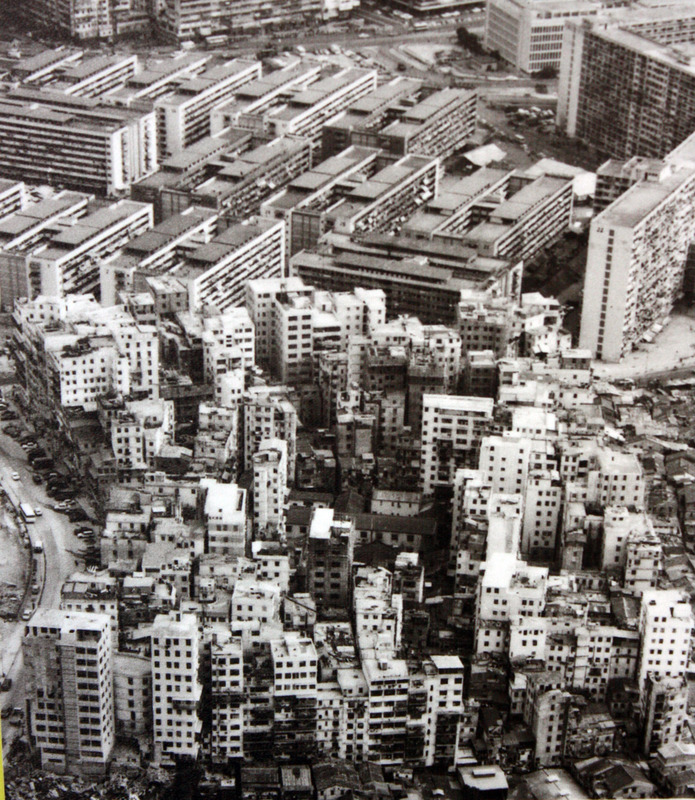 Because of the proximity of the Kai Tak Airport, located south of the City, buildings did not exceed 14 stories. 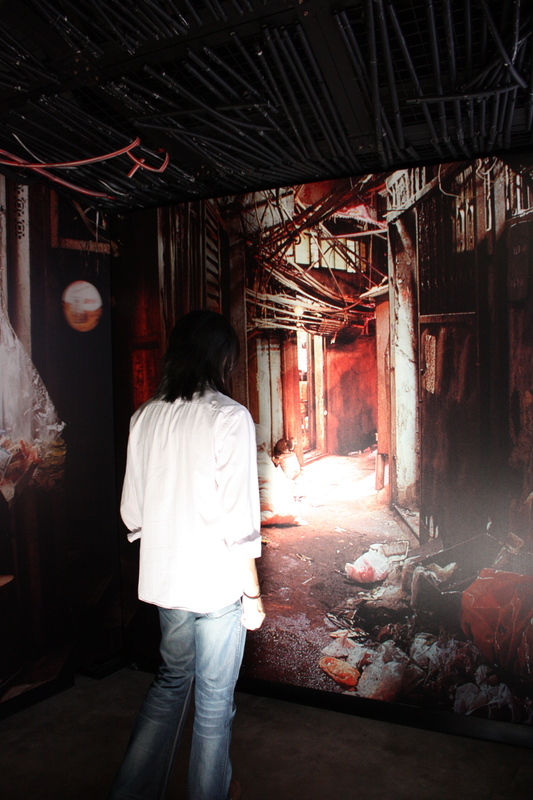 The City’s alleyways were close to 1 to2 m wide, with poor lighting and drainage. ‘An informal network of staircases and passageways also formed on upper levels, which was so extensive that one could travel north to south through the entire City without ever touching solid ground.’ (Lambot, p. 48). 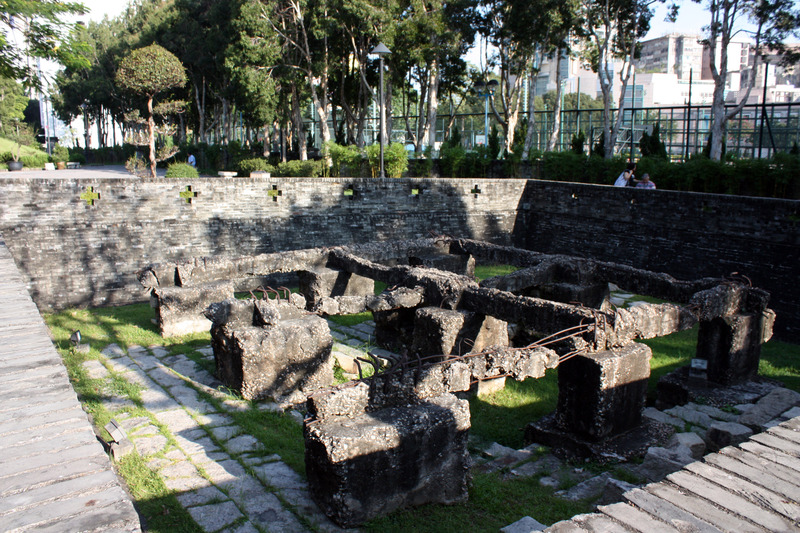 With roughly 350 buildings, most structures were had adequate foundations or utilities. 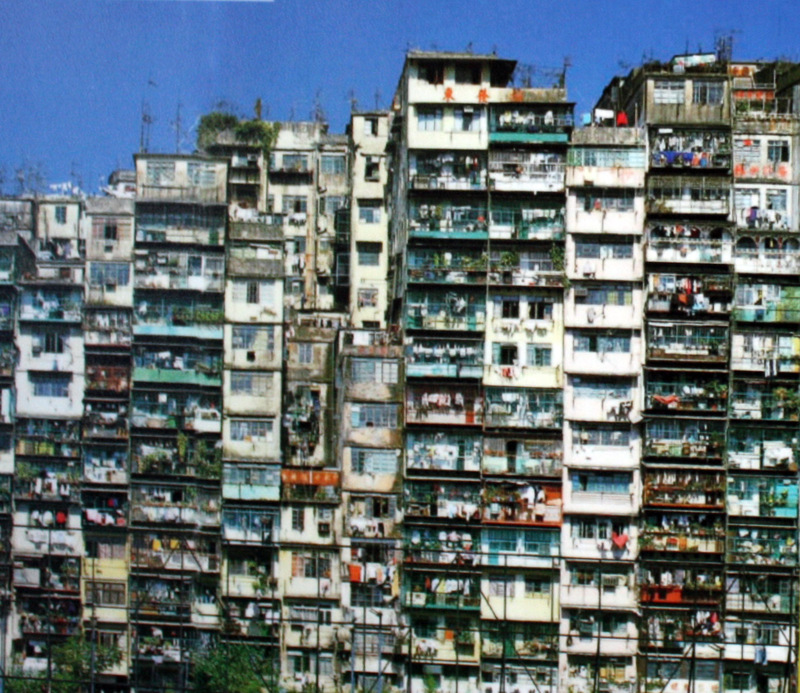 Because apartments were so small—about 60% were 23 m2 (250 sq. ft)—space was maximized with wider upper floors, caged balconies, and rooftop additions. (Lambot, pp. 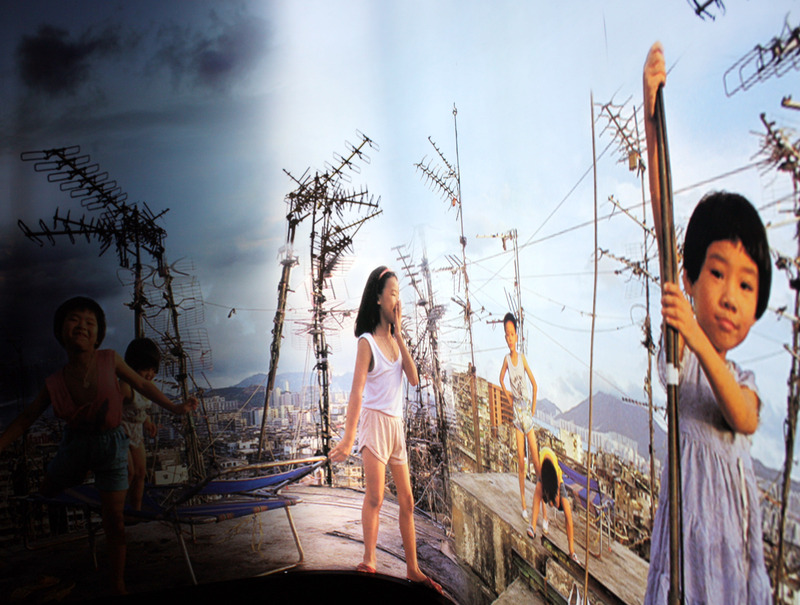 34, 199) The density was such that building’s roofs –although full of television antennas, clotheslines, water tanks, and garbage- could be crossed using a series of ladders. 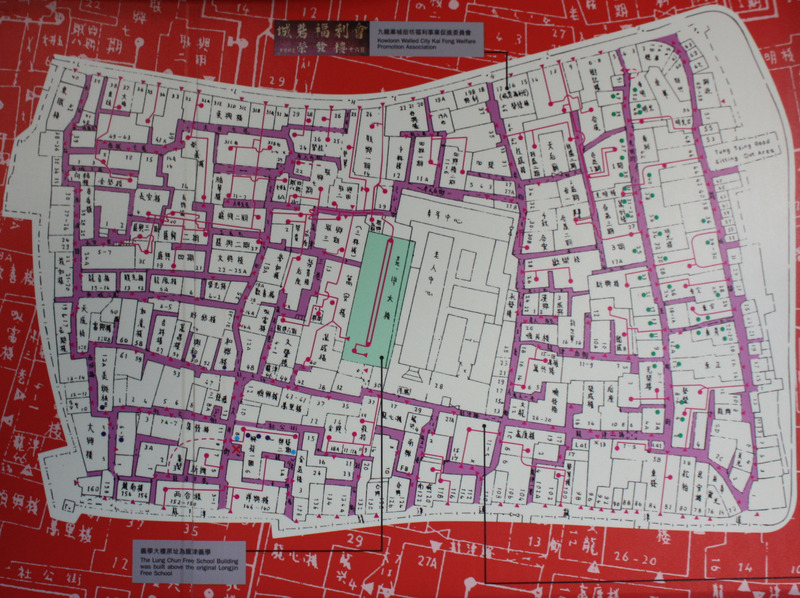 The city attempted to demolish the Walled City various times- the third being in 1962. The “Kwoloon Walled City Residents Against Demolition and Migration Association” was formed in response.